Post-processing of Real Estate Images: We offer specialized photo editing services. 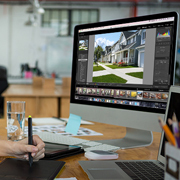 Get more information on post-processing of real estate images. 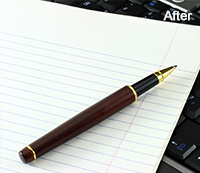 Image Enhancement: We offer specialized photo editing services. 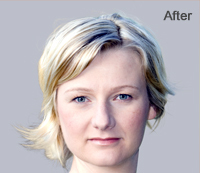 Get more information on our image enhancement services and sub-services. Image Clipping: We offer specialized photo editing services. 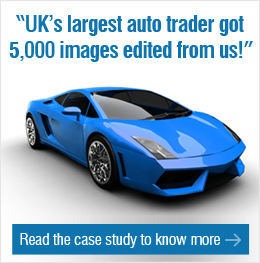 Get more information on our image clipping services and sub-services. Portrait: We offer specialized photo editing services. Get more information on our portrait services and sub-services. Image and Photo Manipulation: We offer specialized photo editing services. Get more information on our image and photo manipulation services. Wedding Photo Editing: We offer specialized photo editing services. Get more information on our wedding photo editing services. 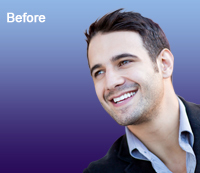 Photoshop Services: We offer specialized photoshop services. 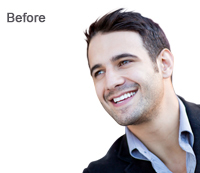 Get more information on our photoshop services. Photo Editing Services Articles: Our photo editing services resources are comprehensive and well-researched. 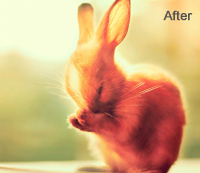 Check out our photo editing services articles. Leverage our Photoshop image masking services and impress your clients with professional grade images on time, every time. Is your team unwieldy with Photoshop image masking services? 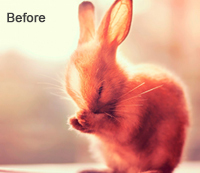 Are you lacking efficiency in removing unwanted objects from an image? 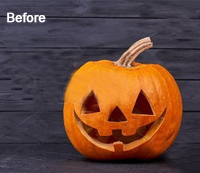 If you want to ensure that the exact shape of the image remains intact then using Photoshop image masking can enhance the image background eliminating fur, hair, etc. 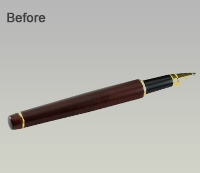 Photoshop image masking techniques produce more accurate and clean results when compared to the clipping path. Whether you are an armature photographer or a seasoned professional, in this competitive business world, attention to detail is the key to success. But managing multiple clients and juggling with thousands of photographs on daily basis can be a tedious task, especially if you are striving to deliver professional quality images. At Outsource2india, we offer the best-in-class offshore Photoshop image masking services to help you separate, eliminate, or extract background images and/or objects from the main photo. 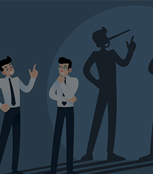 We are backed by a team of highly certified and seasoned professionals who ensure high-quality results in a minimum amount of time, at pocket-friendly prices. Slide on the image to see BEFORE / AFTER images. 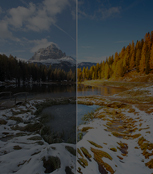 This technique is primarily used for smoothening out images by removing or masking ultra fine objects from the background. These include extracts of hair, flesh, and furry clothes. Known as 'Raster masking', this technique is used to separate images from their background. The edges of the cut-out images are then smoothened using Photoshop techniques and the final image is then edited for brightness, color, contrast, and sharpness before finally processing. This technique is used to mask the deformities of an image. All the unsuitable parts for the image are quickly selected and removed using Photoshop techniques for desired results. 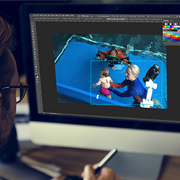 Color masking is used to camouflage and merge hollow lines across the edge of the image to impart a uniform look. The image is then corrected for color, exposure, and contrast for professional results. This Photoshop editing technique is used to soften the edges of your images. It helps in making the hair, fur, furry objects, animals, trees, and fabrics look natural in the images. This technique is used to disguise transparent images in the background. 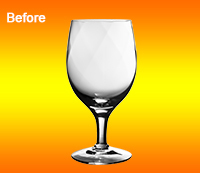 Objects with gradient transparencies like glass, water bottles, and spectacles can be easily removed using this masking technique. This technique is used for isolating translucent images from their backdrop. Sunglasses, frosted glass, plastic bottle, bridal veil, and muslin clothes can be easily extracted using a translucent object masking process. What is Photoshop Image Masking Service? 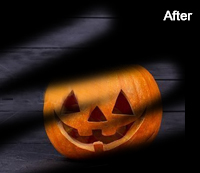 Image masking is used for a variety of purposes. 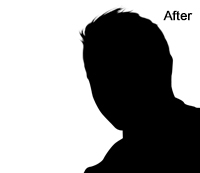 It is popularly used as an advanced background removal technique. 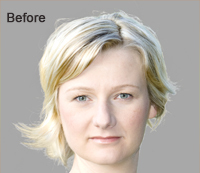 If the photograph has well-defined edges clipping path technique is applied. 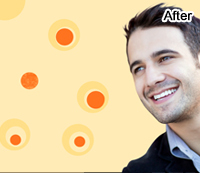 However, if the edges are furry or soft, image masking is considered as a better option. This is because soft edges cannot be grabbed with precision using clipping path technique. 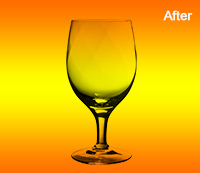 Sometimes, image masking is used in conjunction with a clipping path to remove or replace the background. Why Should you Choose Outsource2india for Image Masking Services? Outsource2india provides the best-in-class image masking services to meet your varied needs and requirements. We are an ISO 9001:2015 certified company that is also GDPR compliant. We are an ISO/IEC 27001:2013 certified company. Therefore, we follow the safest data management practices to prevent unauthorized management of your personal data, project, and photographs. Our editors have signed the Non-disclosure agreement (NDA) and are expected to adhere to the standard practices. Our quality control methods are robust, and we do not deliver partially done images to our clients. Once images are edited, it is scrutinized thoroughly by quality assurance experts who will evaluate every image frame by frame to ensure fulfillment of your requirement with 100% quality and satisfaction. You can experience the fastest turnaround time by partnering with O2I because we work with speed and accuracy to delivery finished results within the stipulated time. The Photoshop image masking services are scalable should your requirement be unspecific. If you face an unplanned increase in the number of files to be edited, we can accommodate your requirement without a major change in the promised timeline. You will not have to face upfront cost while working with us. Further, you can choose what is right for your budget and preferences by customizing the flexibly priced Photoshop image editing services. Outsource2india appoints a fixed project manager for each project so that you can get instant support without waiting in the queue. The dedicated manager will provide timely updates and will interact with the project team to bring you fresh updates. 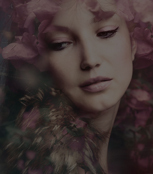 We use the latest Adobe tools that include Photoshop and Lightroom to perform image masking. We use a licensed version of proprietary editing software so that the technical problems are professionally handled by the software publishers. We have a large and expanding team that includes over 500 Adobe editors and QA analysts to professionally handle and deliver the project within stipulated time. Our team is well-supported by quality infrastructure that includes the right hardware, software, and security apparatus that keeps our business uninterrupted. Our goal is delivering you the best-finished images without the reduction in performance and quality. You can easily send and receive data without concerns because our VPN and SFTP are rigorously scanned and maintained to prevent your data and files from falling into wrong hands. We have 24/7/365 basis contact center support that is spread across two continents. With qualified agents ready to handle your concerns, help is always within arm's reach. Outsource2india was contacted by 3D real space visualization client to edit images as well as create videos. The service was delivered at budget-friendly rats without quality loss. A well-known company that coaches toddlers to swim approached us to provide image manipulation services. We rendered the service at an affordable package. The team at "Outsource2india" was outstanding. From their swift delivery of work to their excellent communication across the project, they really made an impression on me, so I know that with my future projects, I can always expect quality and fast reliable services which are key values I try to maintain with my own clients. At O2I, we are your one-stop shop for all kinds of image masking and photo editing tasks because we have 20 years of experience in photo editing services and is ISO 9001:2015 certified. We have a proven track record of providing quality services at unmatched prices and plans. Come partner with us to enjoy professional grade image masking services and hassle-free support for complete peace of mind. 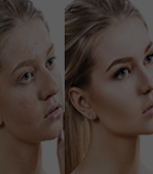 We are also specialized in other services such as Photoshop Color Correction Services, image enhancement, image clipping, image manipulation, and much more. For more information about our offshore Photoshop image masking services, prices and plans, Contact us today!